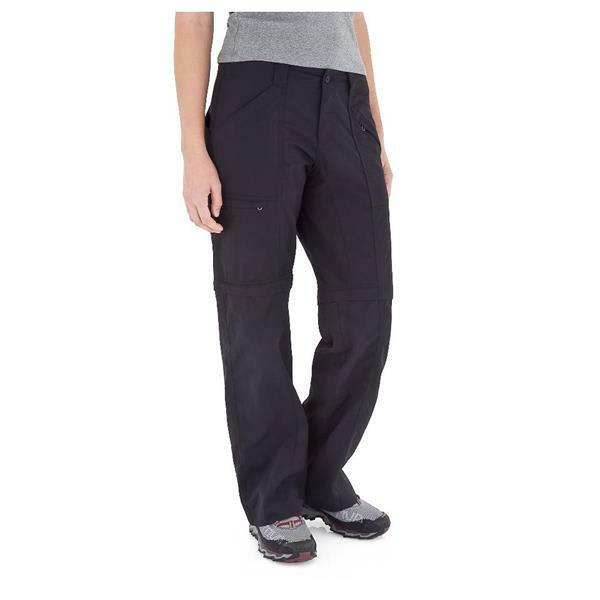 Perfect for any adventure, the Royal Robbins Backcountry Zip N Go Hiking Pants for women will keep up with all of your excursions. 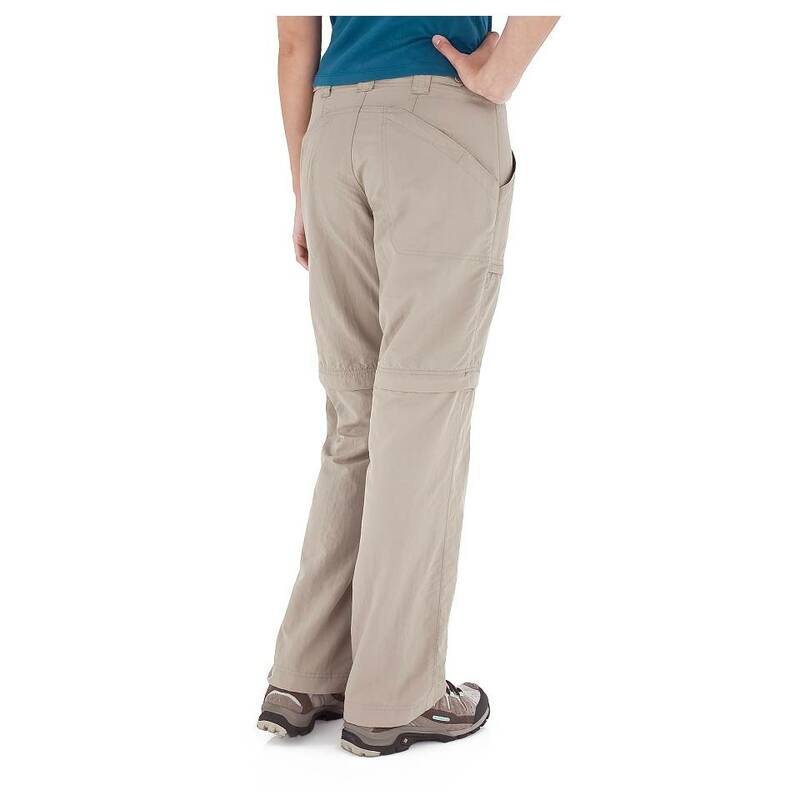 Nature helps you reset, and helps you clear your mind, so hit the trails in confidence with these straight legged stylish pants. With 50+ UPF protection, enjoy the warmth of the sun while feeling protected, and with odor free properties feel fresh at all times. 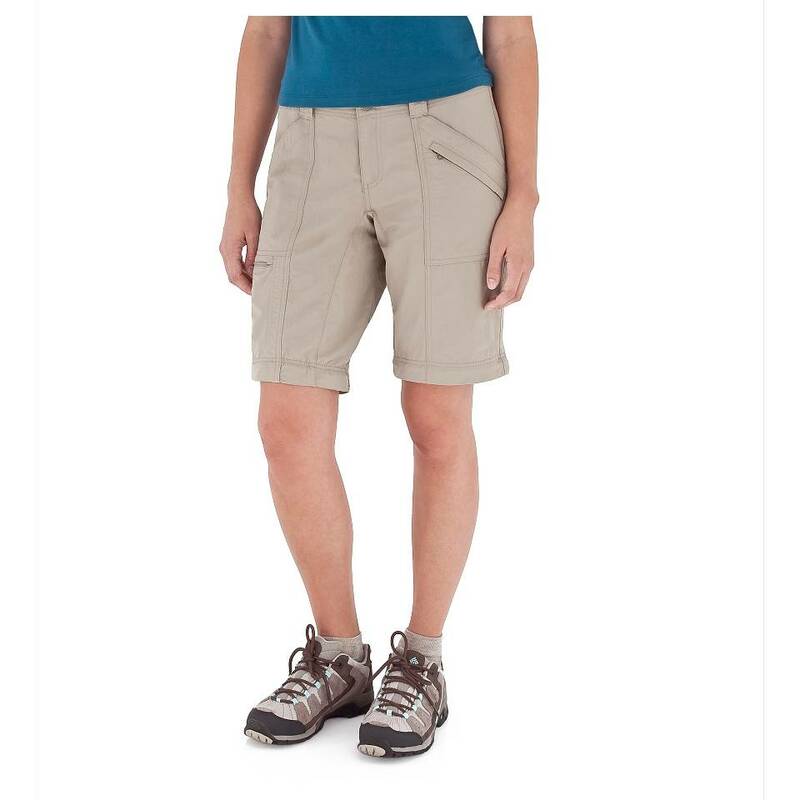 I am an avid hiker and I wanted pants that are comfortable yet light weight and has SPF in the material. I like the fact that the bottom unzips during warmer weather.